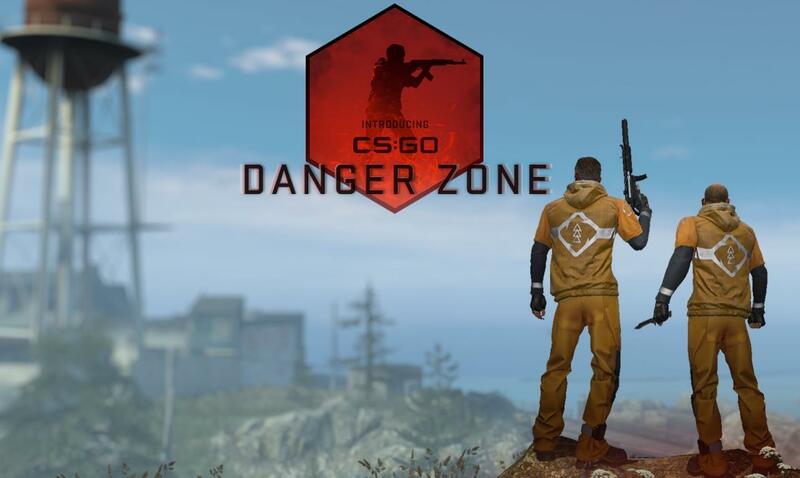 CS:GO Danger Zone - Battle Royale Mode Is Free To Play NOW! 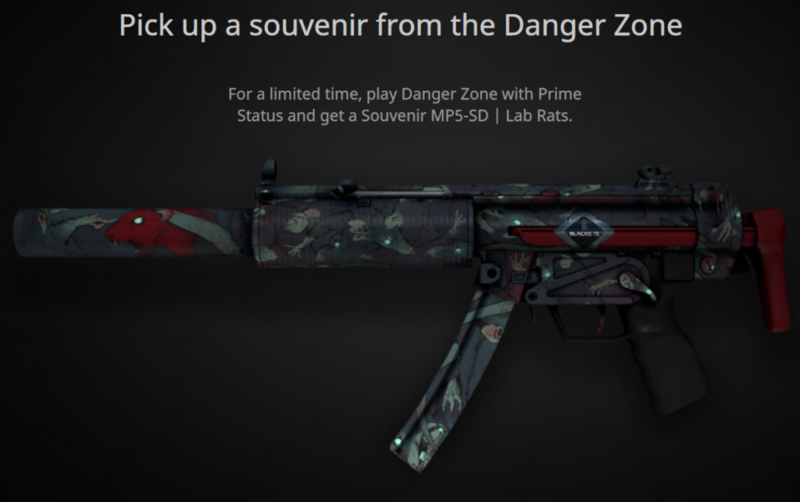 Counter Strike has entered the realm of Battle Royale with their brand new mode called “Danger Zone”, and it is free. 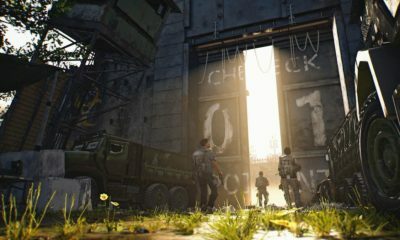 A 19 year veteran in the game, Valve has decided to stay fresh to hang with the cool kids of today, Fortnite and PUBG. 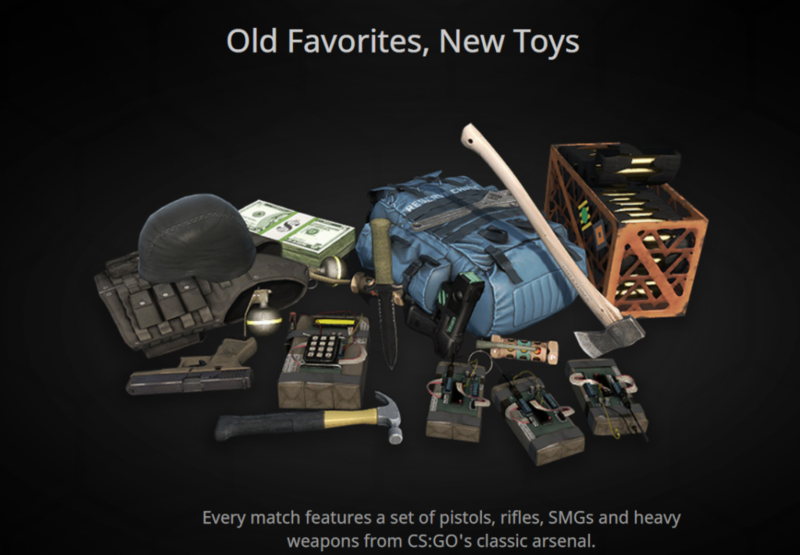 The main idea is somewhat similar but there are some interesting elements to the CS:GO Battle Royale. Enter a match with up to 18 players. Find what you can, order what you need, prepare for the unexpected. Check your tablet for intel, choose to engage or live to fight another day. Test your skills, make the most of your equipment, and make every moment count. 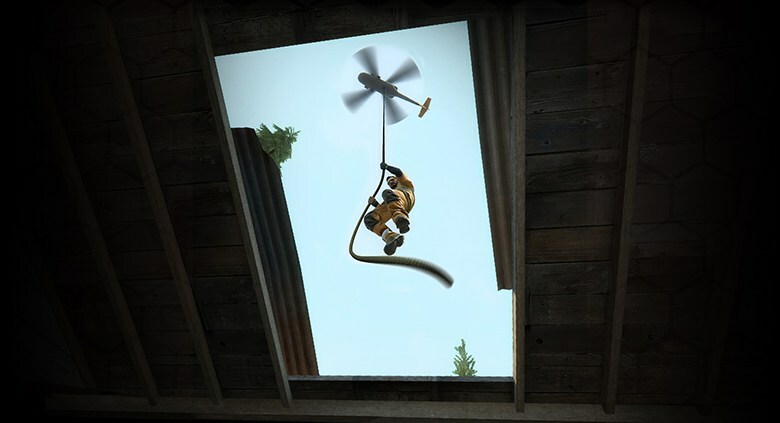 The game begins with not a parachute jump but a zip-line drop which i actually like because it seems more controlled and visually looks different and refreshing. Dropping into the zone and expecting weapons laying around would be a no. You can find handguns laying around but heavier weapons like assault rifles or SMGs to be locked in cases. To open the cases you require a hammer of a blunt object of sorts so keep that in mind. The game is not just kill kill and survive at the end. I mean yes, that is the basic idea but Valve has added side missions and contracts in the Danger Zone that can help you earn more than your rivals. 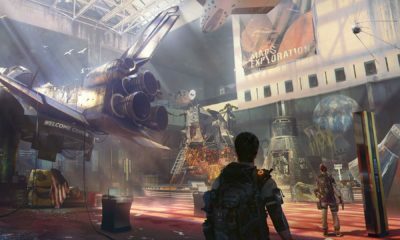 So it is suggested to explore the environment and complete special side missions. Contracts earn you extra cash for eliminating an assigned high value target. 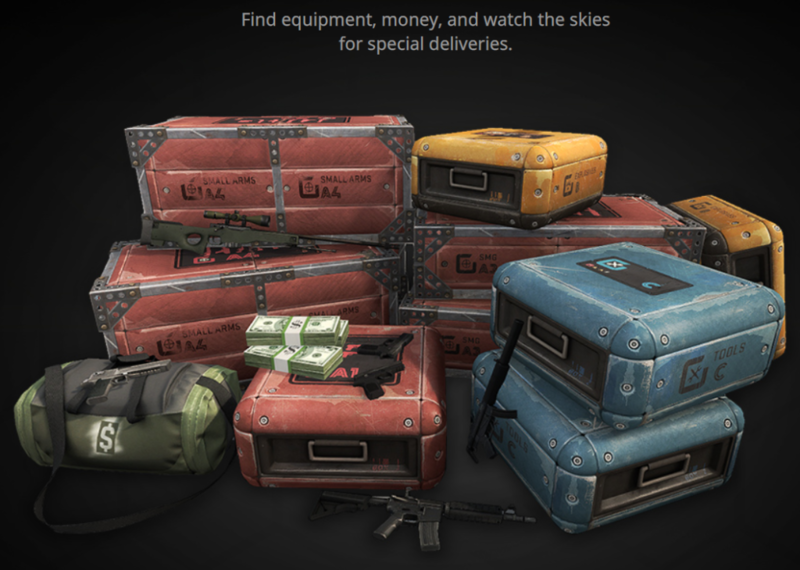 Safes contain the cash that can be opened with C-4 and to earn extra bonus, carry hostage to the safe zone. Personal Tablet is an interesting aspect of the game. The map can only be accessed via the tablet but it does a heck of lot more than simply showing layout of the area and terrain. Tablet can help track the opponents, and track their deliveries and help locating the enemy to hunt them down. You can choose to either engage the enemy or fall back to plan better. 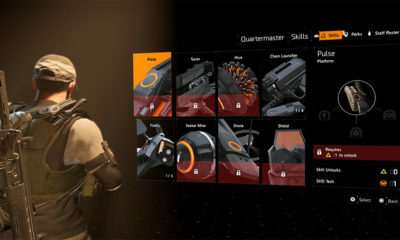 It also shows the weapons menu so with each round being different, you can select the right ones to out-gun the opponents. Upgrading the tablet helps you gain intel on the looming danger zone to avoid it better. 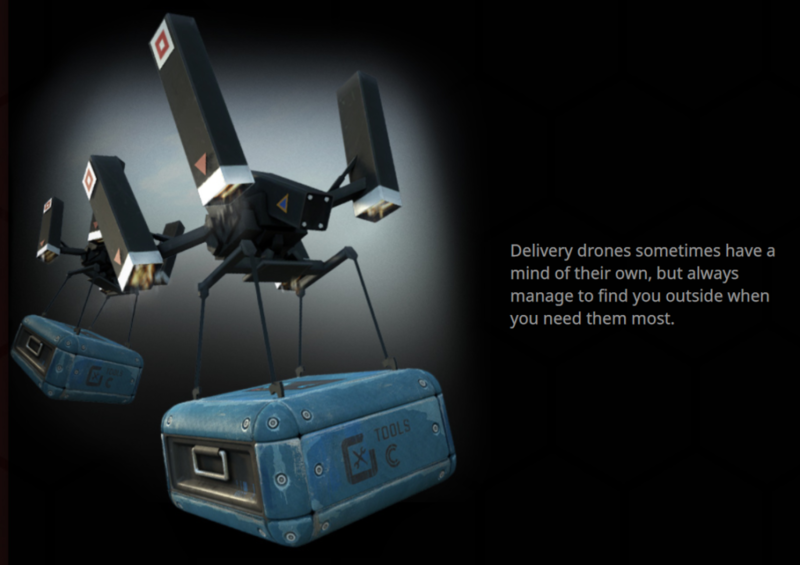 Delivery Drones are quirky and have a mind of their own but they find you if you are outdoors and when you need them the most. But as they come down to drop goodies on you, you opponents can spot them can easily locate your position. Danger Zone can be played Solo, in Twos or in Threes. But the developers are working on more so maybe four person team is not that far along. More maps, modes and skins are in bound so keep playing and keep an eye out for the updates. Unfortunately the game is not available on consoles but the way the trends are these days, I won’t be surprised if Valve decides to change their mind after all these years. For a closer look, checkout the gameplay footage below.